Accessibility - Part M, BS 8300 and the Equality Act. For non-housing, Part M guidance ‘Design of buildings and their approaches to meet the needs of disabled people – Code of practice’. FAQ section of the Department for Communities and Local Government (DCLG) website relating to Part M.
The guidance provided in BS 8300 is also considered applicable to existing as well as new buildings and extensions.The present edition of BS 8300 no longer gives guidance on individual dwellings, which are now covered in DD 266 : 2007 withdrawn-replaced by BS 9266 : 2013. However, some of the recommendations given in BS 8300 could be used to supplement guidance on the design of dwellings where appropriate. 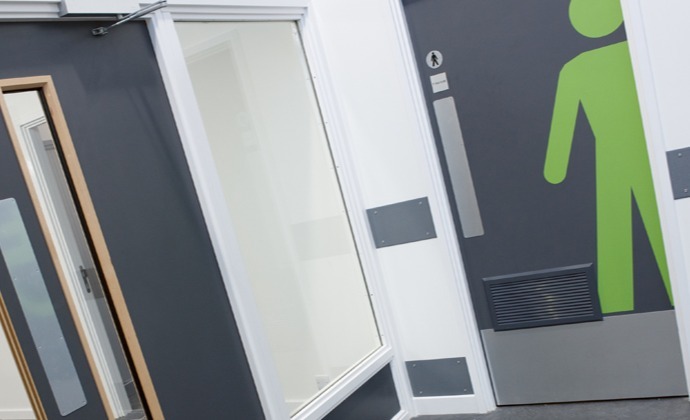 Solutions other than those shown in the Approved Document M or BS 8300 may be appropriate in particular situations, justified for Building Control purposes in an Access Statement. A new Equality Act came into force on 1 October 2010. The Equality Act brings together over 116 separate pieces of legislation into one single Act. Combined, they make up a new Act that provides a legal framework to protect the rights of individuals and advance equality of opportunity for all.This act replaces the Disability Discrimination Act 1995 (DDA),but similarly requires organisations or individuals providing goods, facilities or services to the public and their landlords or property managers (‘service providers’) to make "reasonable adjustments" to their properties to overcome physical barriers to access. Both new and existing buildings are included but not dwellings. As no detailed physical guidance is offered in the Act, typically specifiers following the guidance within Approved Document M and BS 8300 would be expected to meet this requirement. Equality Act - Opening Forces. 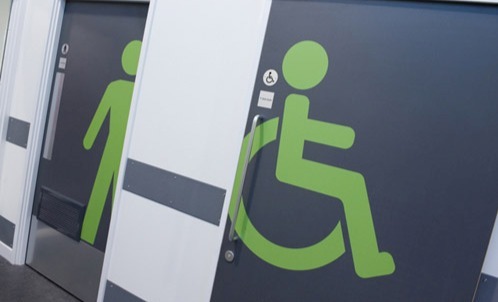 Building designers and specifier’s must avoid creating access difficulties for disabled people whilst taking all steps possible to provide effective barriers against smoke and fire. Specific requirements for doors and doorsets in dwellings. 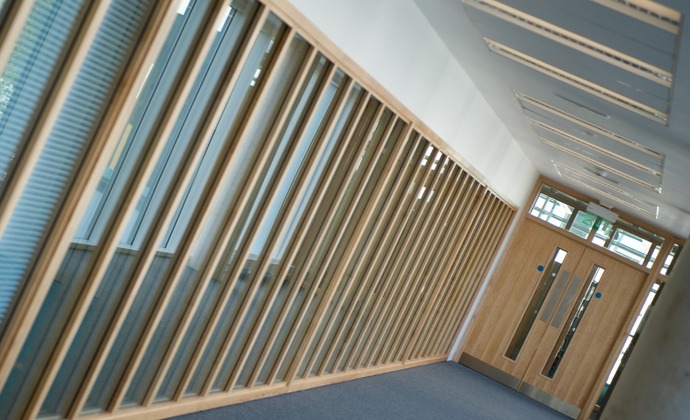 Specific requirements for doors and doorsets in buildings other than dwellings. 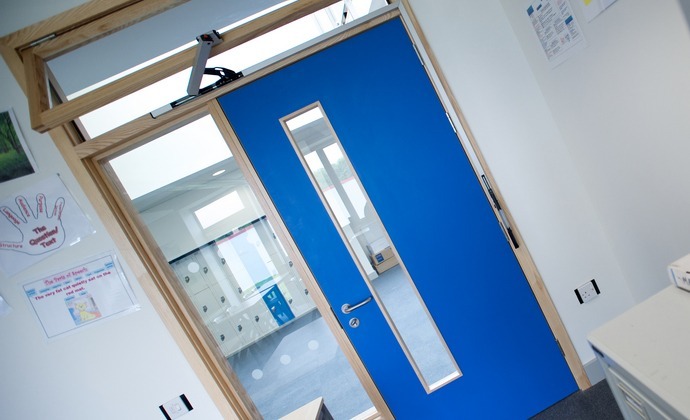 Unlike doors in dwellings, the ‘clear opening width’ with regards to doors to non-dwellings is measured up to any projecting door item including furniture, weather boards, etc.However, doors are permitted to open beyond 900 to reduce the impact of projecting elements. Approved document M, diagram 9, effective clear width and visibility requirement for doors. The contents of this guide represents Leaderflush Shapland's interpretation and opinions of the documents discussed. 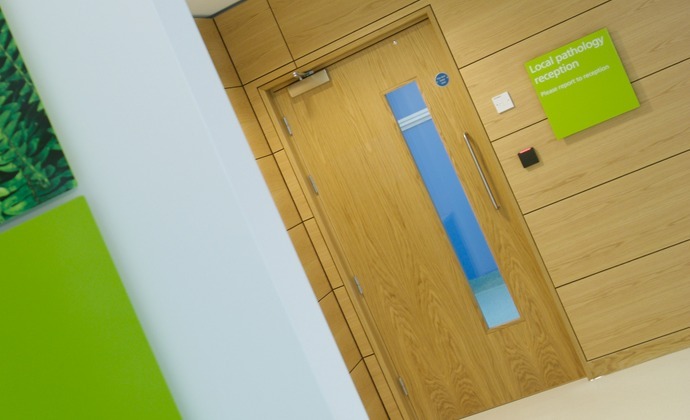 Approved document M, diagram 10, key dimensions for lobbies with single leaf doors.